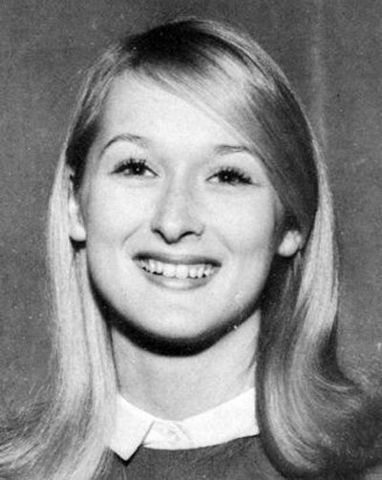 Mary Louise Streep was born June 22nd 1949 in Summit New Jersey. 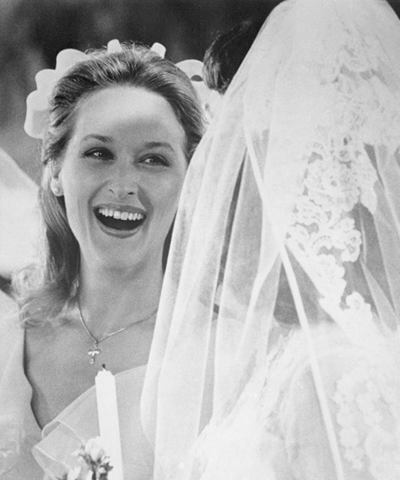 Her mother was Mary Wilkinson Streep and Harry William Streep Jr. She has two younger brothers who are also actors. At age 27 Streep auditioned for "King Kong" in 1976 and was harshly rejected. Her famous response was "I'm very sorry that i'm not as beautiful as I should be, but, you know - This is it. This is what you get". 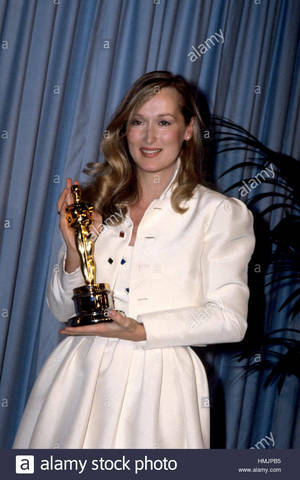 Meryl Streep won her first oscar in 1980 for best supporting actress for her role in "Kramer vs Kramer".